Display: This unique 5.99" FHD screen (2160x1080) not only performs with easy, it also looks great. 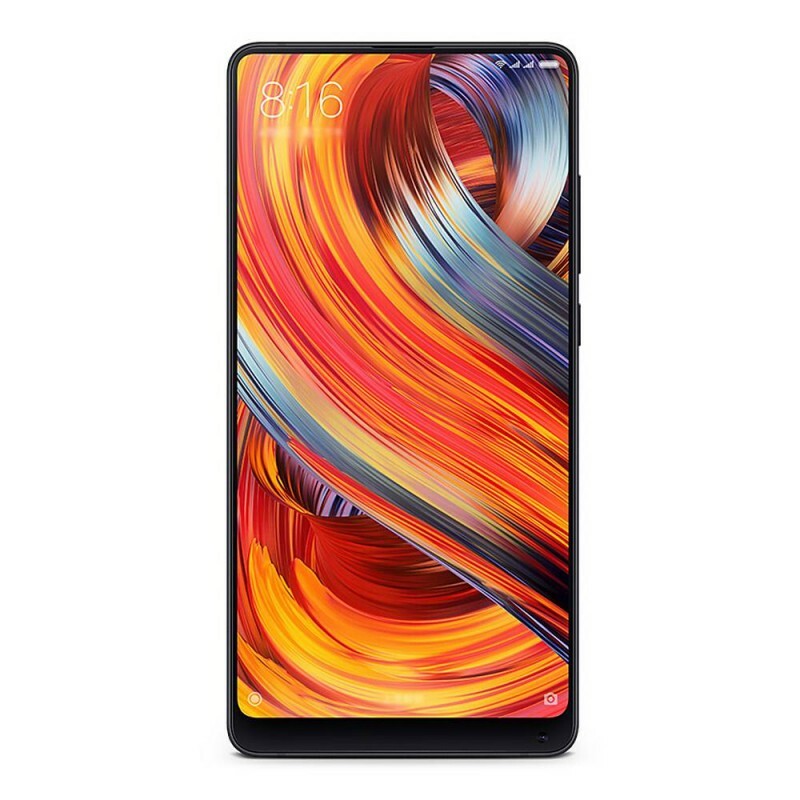 The screen of the Mi Mix 2 clings to the top and bottom of the phone offering you HD graphics with a clean design. 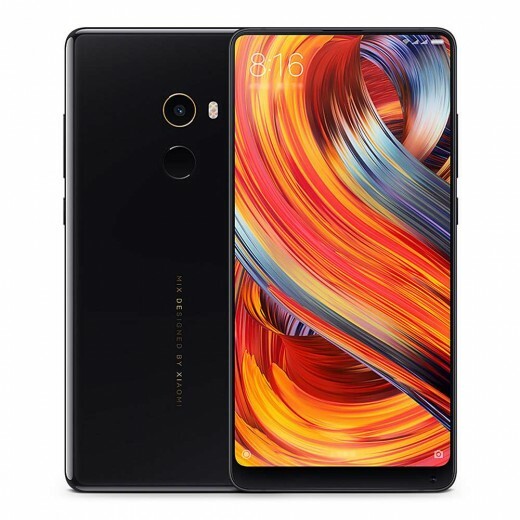 System: With a Snapdragon 835 octa-core processor along with an Adreno 540 GPU, the Mi Mix 2 offers great speeds that get the job done. 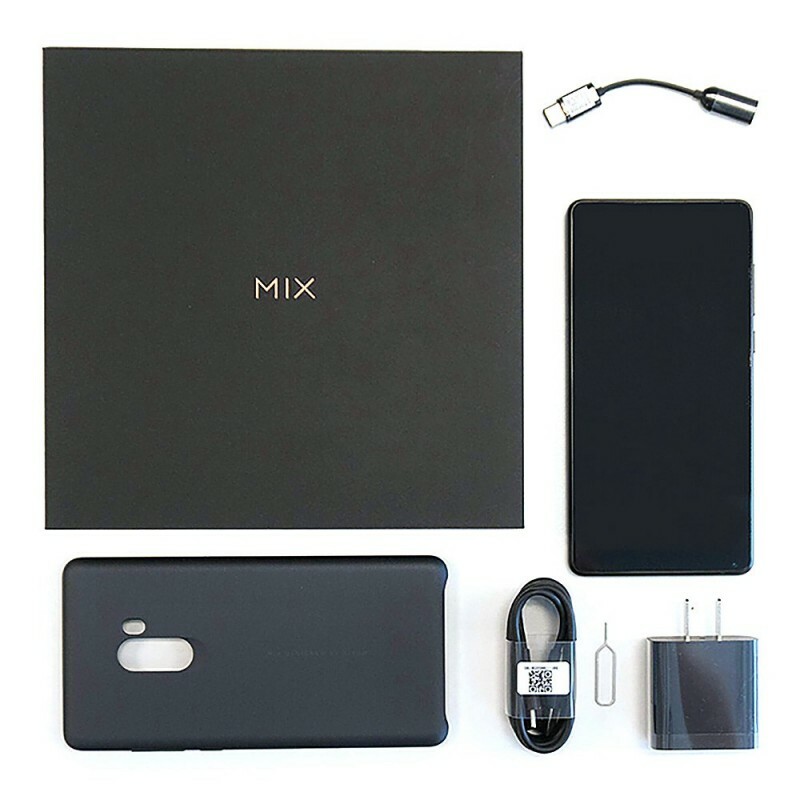 This model of the Mi Mix 2 comes with 6GB RAM and 64GB/128GB ROM. The entire system operates on the MIUI 8 (Based on Android 7.1 OS). 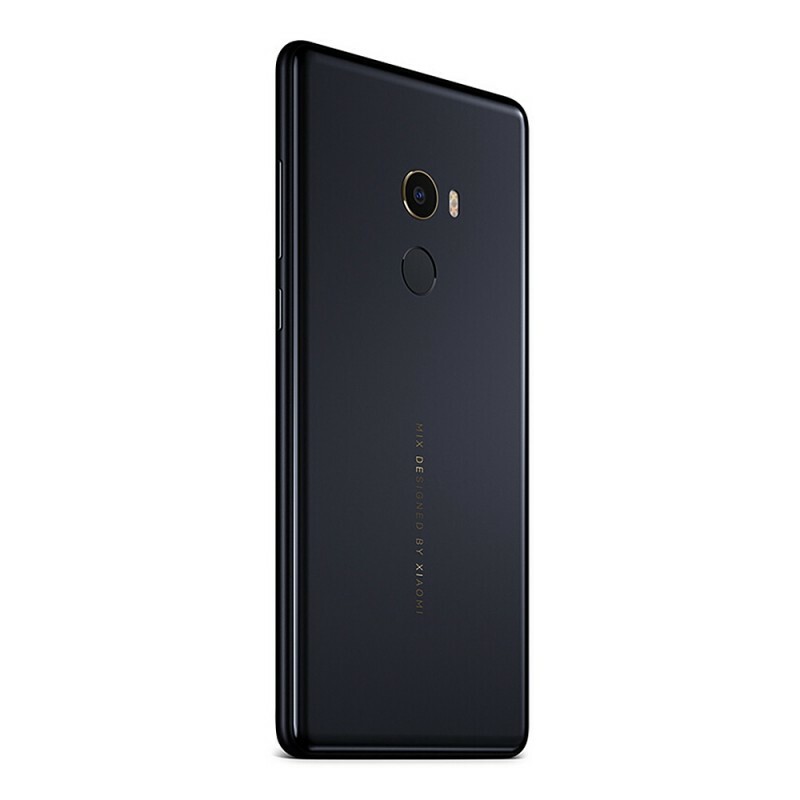 Cameras: The Mi Mix 2 has a 5.0MP front-facing camera and 12.0MP rear camera. Your day-to-day camera needs will be fully covered by the Mi Mix 2. Other Features: Found on the back of the Mi Mix 2 is a Finger Touch ID. You can quickly unlock this phone with just a touch of the finger. 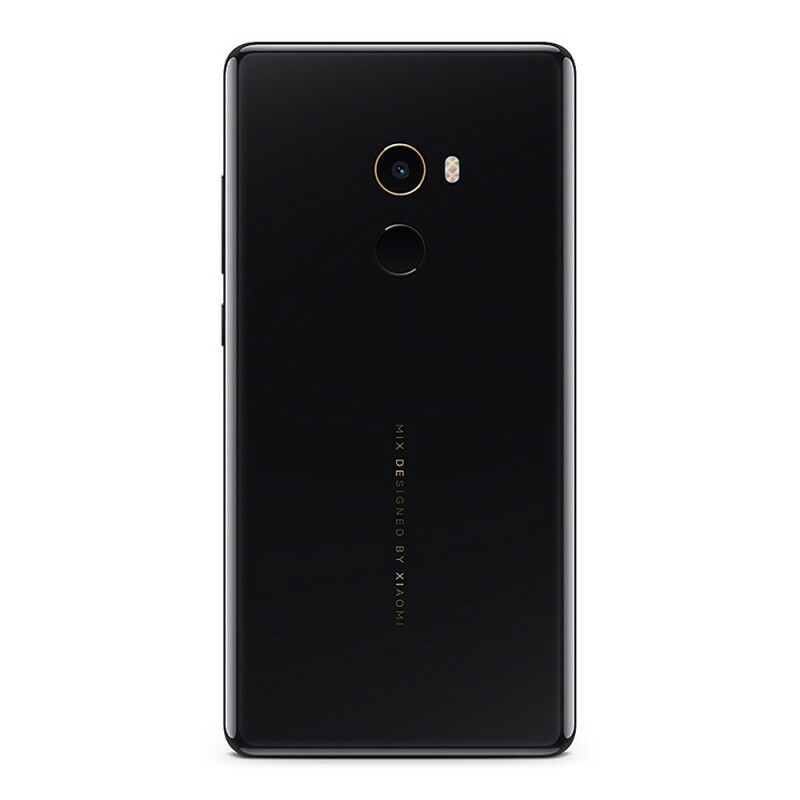 Like many other Xiaomi models, the Mi Mix 2 has a Dual Nano SIM card option. You will be able to fully access two numbers with one device. 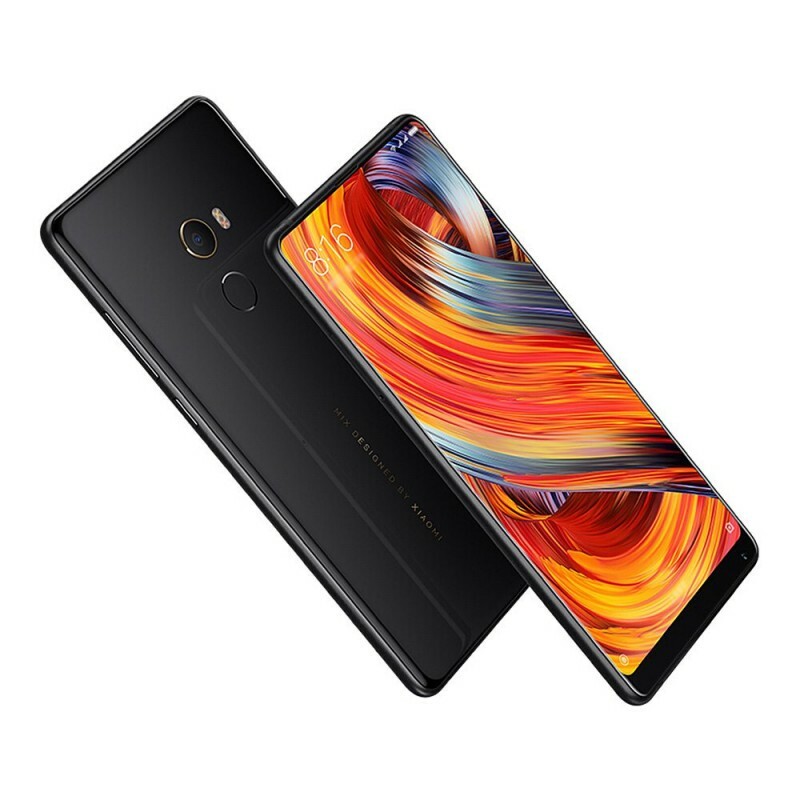 The Mi Mix 2 also supports 4G, 3G, WiFi, Bluetooth, etc. I had to have this one. Like the design. Big display, runs crazy fast. Video and photos with lively colours and great detail. Sehr zu empfehlen und mit den großen Marken vergleichbar.